Beautiful Brick Traditional in Windward/Graystone section. Flat level lot wooded lot culdesac lot, Open floor plan, Kitchen overlooks to cozy family room, Formal Living Room and Dining Room. 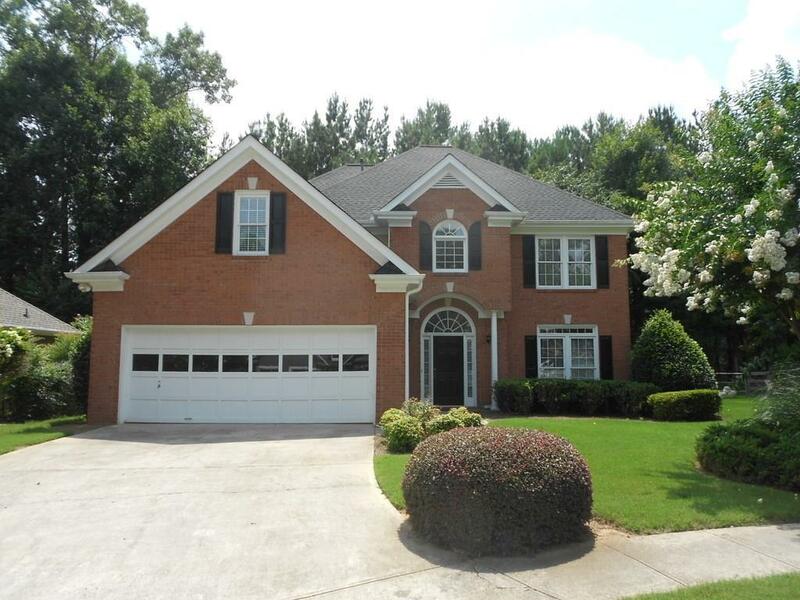 Two story foyer, Huge Master Suite with Large Bathroom with oversize closets, Spacious bedrooms, Neutral colors, Newer Roof. Must See! Directions: Take Ga 400 North To Exit 11, Windward Parkway Turn Right, And Then Turn Right Into Graystone/Graystone Crossing And Home Will Be At The End Of Street In Cul-De-Sac.